For home owners residing in a town or city, you probably do not realize how much water your house uses each day. Even for small towns and villages, a network of supply pipes are provided to transport water to each home in the neighborhood. However, every home within these networks has its own well from which to draw water. In addition, each home has its own system for pumping the water from the well, to the house. At the heart of each of these water networks lies well pumps. By using what is known as centrifugal force, well pumps deliver water from its underground reservoir, up to your home for use. Many different pumps for wells exist, and depending on the depth of the of which your well sits, will determine which of these pumps are right for the water wells beneath your home. The depths of water wells can vary from being quite shallow, do as deep as 90 – 300 feet. For wells located at a shallow depth, shallow pumps are used. A shallow well pump can be found in applications of 25 feet or less. This style of well pump is not submersible, and is placed outside of the well, and covered by a well housing structure. If you utilize a shallow well pump, it can be beneficial to utilize a feature known as “overload protection.” Overload protection prevents the motor of the pump from burning out, preventing costly future residential plumbing services. For wells located at a depth more than 25 feet, a deep well pump will be required. A deep well pump can be utilized for wells as deep as 90 – 300 feet beneath the ground. Unlike shallow pumps, these pumps used for lower depths are actually submerged inside your water well. For more intermediate depths, convertible pumps are typically used.A convertible well pump can operate between the depths of 0 – 25 feet with a shallow jet well nozzle, or between 25 – 90 feet, using an ejector assembly. Unlike deep pumps, convertible pumps are not submersible, and much like shallow pumps, are situated in a well housing structure outside of the water well. For homes with a fluctuating water table, a convertible pump is most beneficial. Installing well pumps on your own can be a very difficult task, especially considering the equipment necessary for proper well drilling. 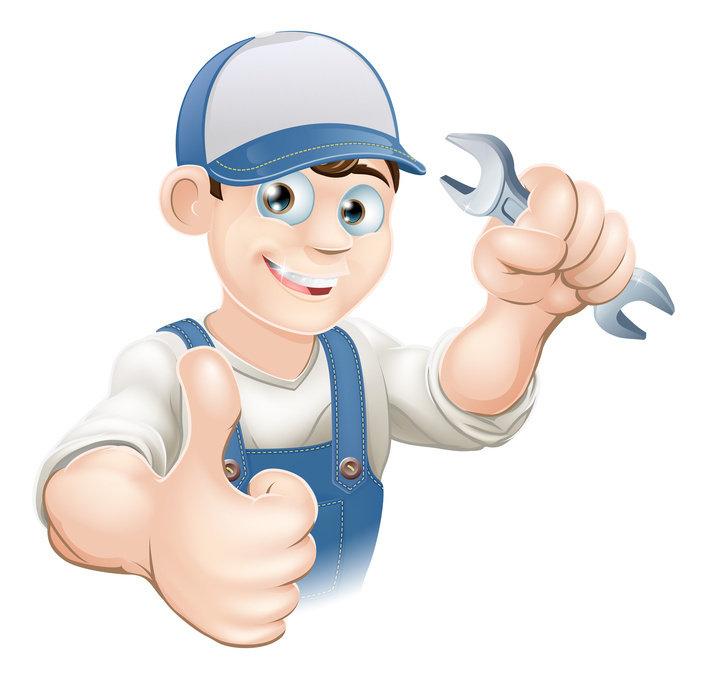 It is recommended that home owners who need well pump installation, repair or drilling contact a professional plumber or septic maintenance contractor for these duties. Read more like this.